The Higher Purpose Summit experience serves as an intense training ground for members of our community. Over the course of 4 days, attendees obtain the necessary tools to take their impact to the next level while building intimate relationships with leaders from different industries. 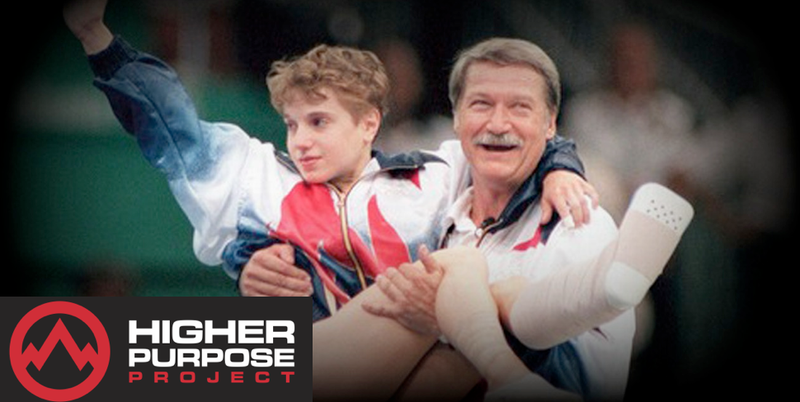 Kerri Strug vaulted into Olympic history with her courageous performance during the 1996 Olympic Games. Kerri landed an unforgettable vault on an injured ankle to help the U.S. clinch its first Olympic gold medal in the team gymnastics competition. This gut-wrenching performance in Atlanta earned her fame well beyond the gymnastics and Olympic arenas, and taught the world the meaning of determination. Despite her demanding schedule, Kerri volunteers her time and energy to a number of charitable causes including the Special Olympics, Children’s Miracle Network, DARE, Make-A-Wish Foundation and Childhelp.